Trained the Lyndhurst Swat Team and other professional in law enforcement. With over a decade of martial arts training, Coach Woody is a passionate and committed instructor who loves watching his students progress and grow. His dedication to the sport and culture of Muay Thai kickboxing is quite apparent in his energy and attitude in the gym when teaching both adults and martial arts for kids. 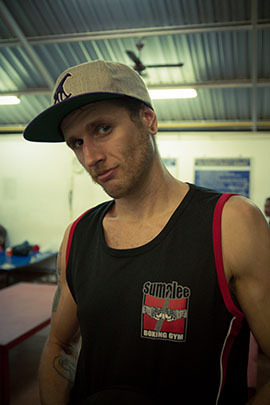 Coach Woody is an active fighter who has competed both regionally and in Thailand and plans to continue fighting for years to come. 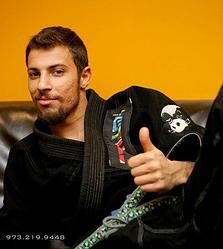 He hopes you'll join him in his martial arts classes at SubForce BJJ! Ames has earned multiple certifications from the National Academy of Sports and Medicine (NASM) and Fascial Stretch Therapy (Stretch to Win). He is currently completing the United States of America Weightlifting (USAW) Ames has spent the last 4 years working as head trainer at Krank Systems Nutley and has recently jumped on board to coach here at Subforce. Finding a true passion for coaching, he has dedicated his life towards learning all the disciplines of strength training to help others reach goals and have fun doing it. 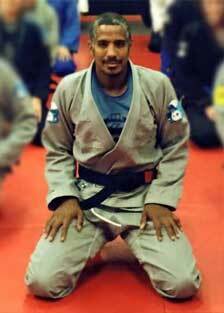 He aspires to attain national recognition to help spread his love for the fitness lifestyle.